Endodontics also known as root canal treatment is a dental procedure used to treat infection at the center of a tooth or the root canal system. The infection is caused by tooth decay, leaky fillings or damage to teeth as a result of trauma, such as a fall. To treat the infection in the root canal, the bacteria need to be removed from the root canal system. 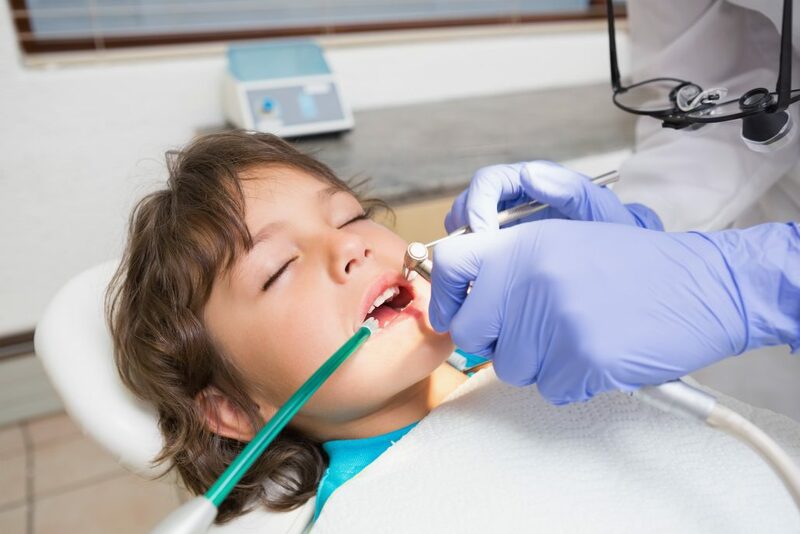 After the bacteria have been removed, the root canal will be filled and the tooth sealed with a filling or crown. A single tooth can have more than one root canal. The treatment protects your infected tooth as well as other teeth from excessive wear or strain. It removes any painful sensation immediately. Root canal treatment is usually successful. In about 9 out of 10 cases, a tooth can survive for up to 10 years after root canal treatment.